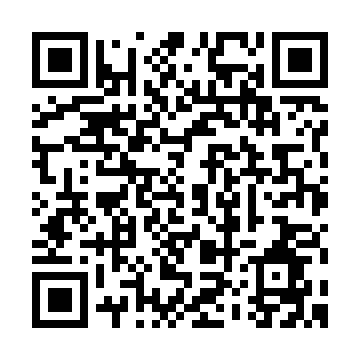 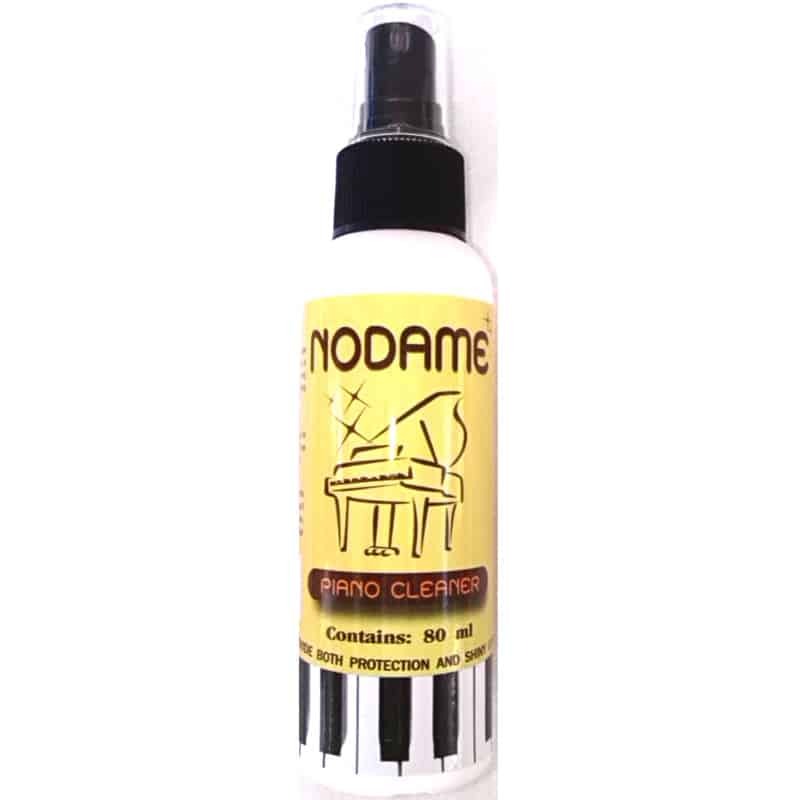 Piano Polish is simply the easiest and safest way to use with your precious pianos. 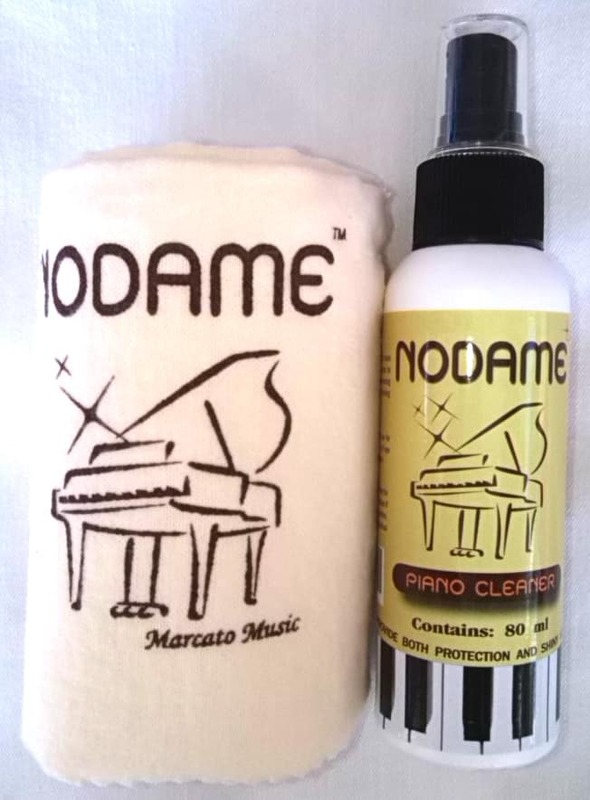 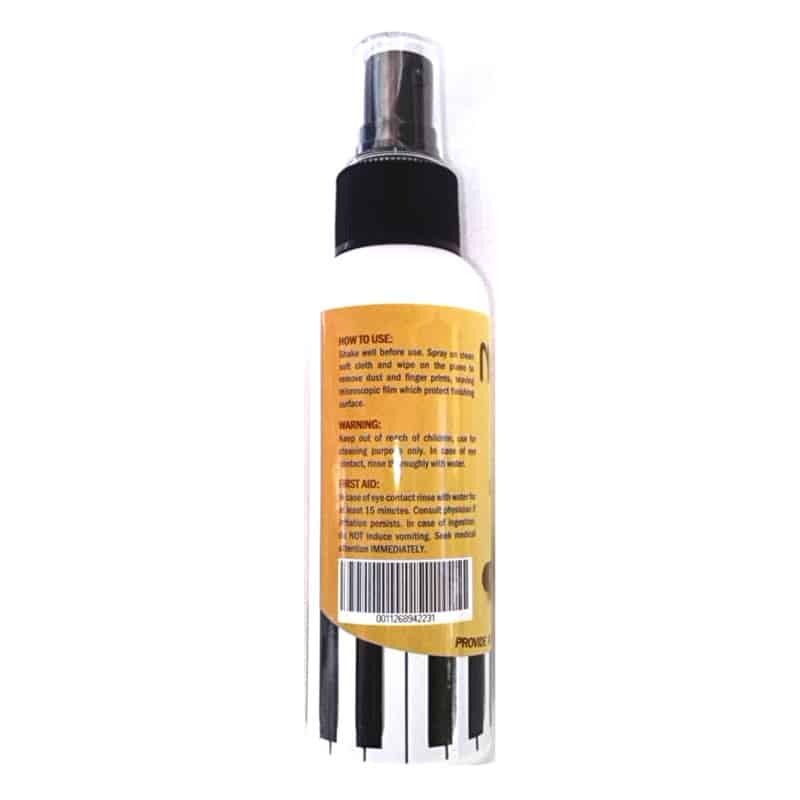 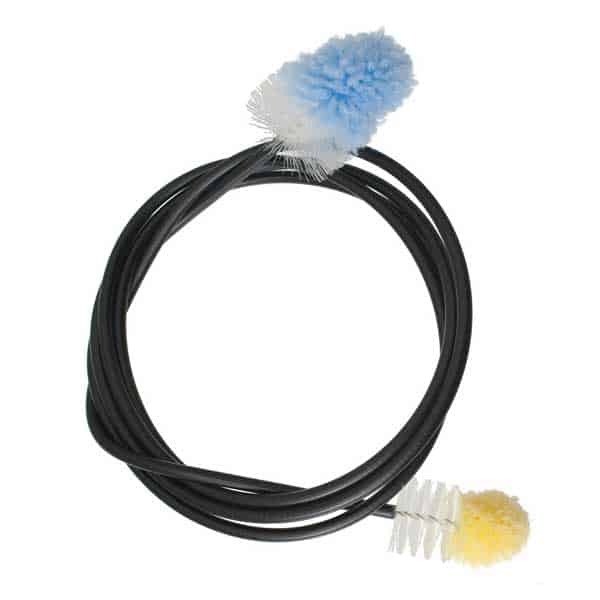 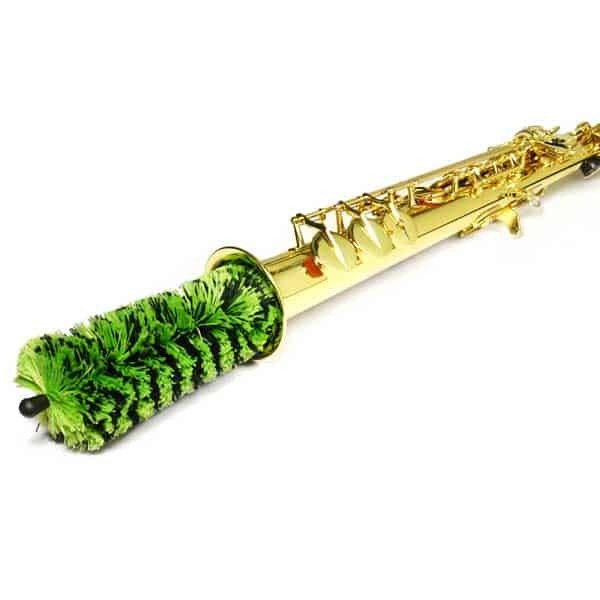 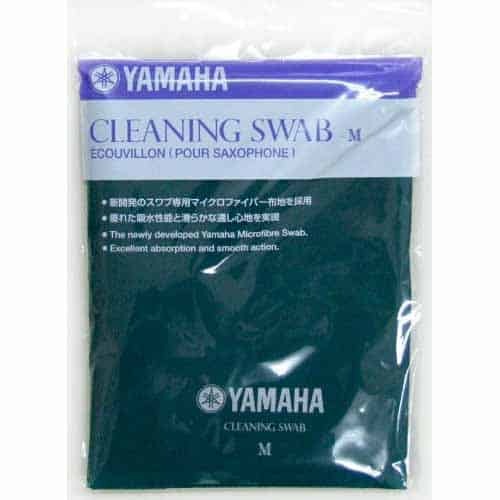 It is specially formulated to clean and protect piano finish in one easy step. 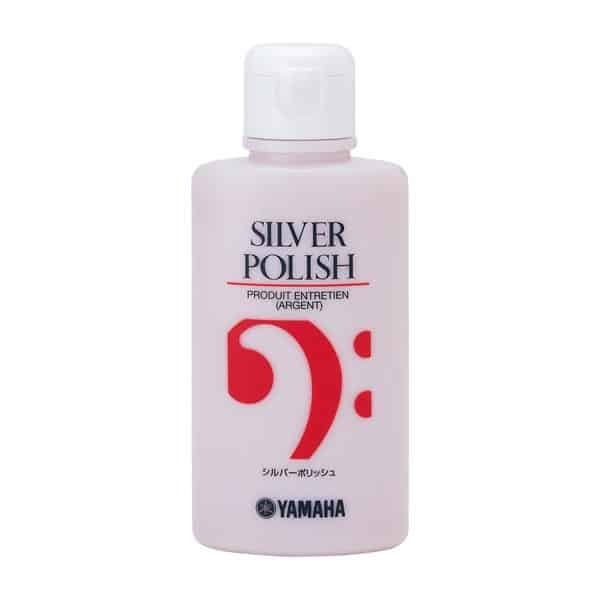 Use Piano Polish as often as desired to eliminate fingerprints, smudging and static that attracts dust, helps prevent fading and surface deterioration.